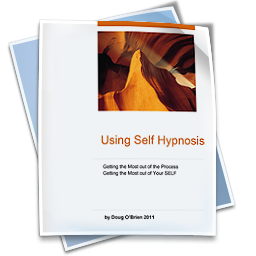 Milton Erickson was famous for his use of indirect hypnotic suggestions. 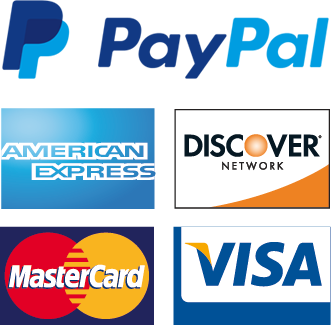 People would respond to his suggestions without even knowing he had given them any! 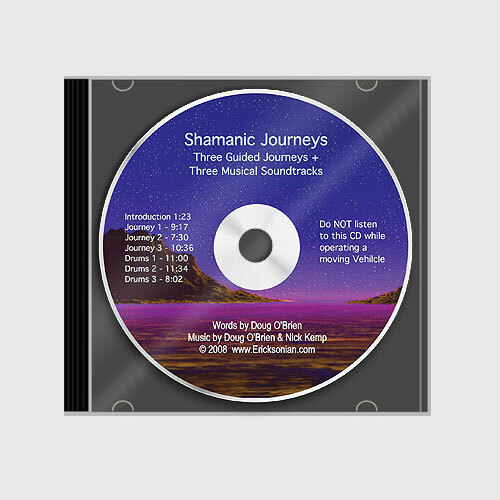 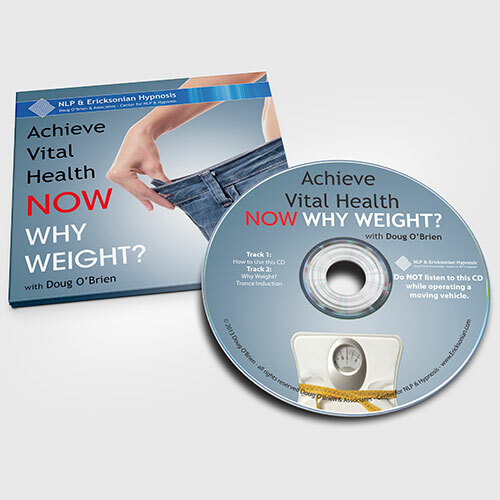 This training CD teaches you the secret of how you can do that too. 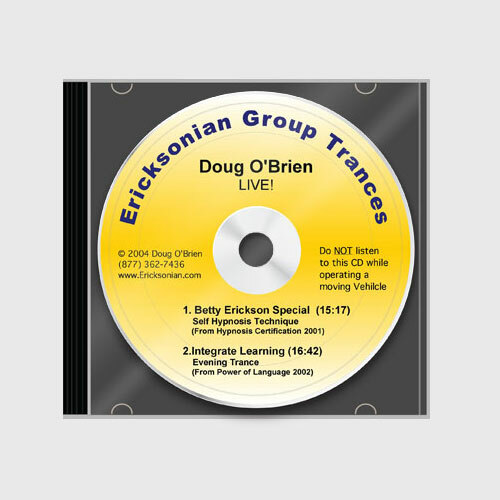 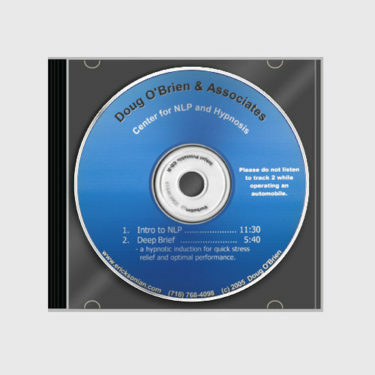 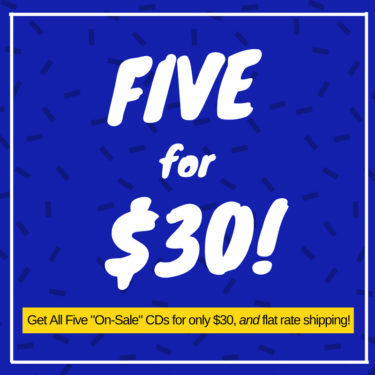 On this CD Doug O’Brien explains and demonstrates the basic structure of indirect verbal suggestions and then gives you ten “language patterns” where they can be used powerfully. 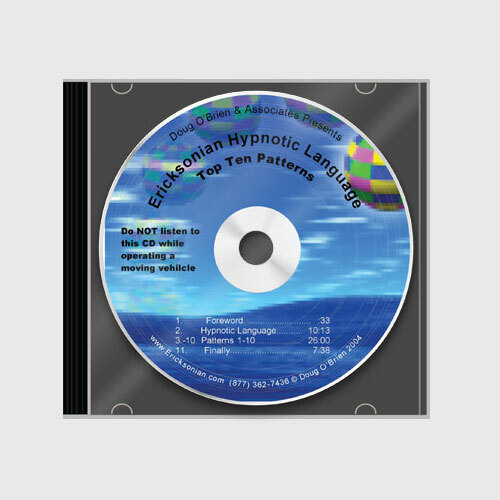 You can then use in your own hypnotic scripts to have that same sort of effect with your clients. 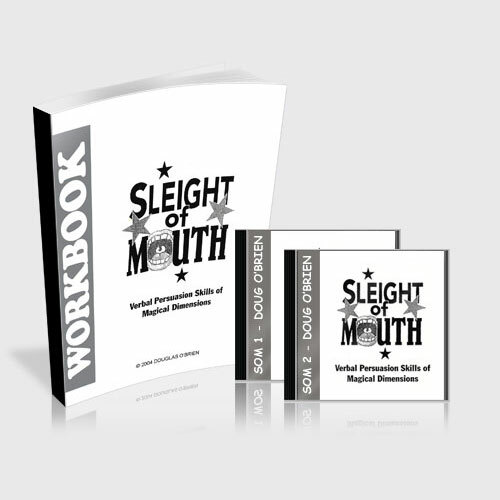 This is a essential skill for any professional communicator and, especially, any hypnotherapist.